The curio shop : A collectors delight for carrying home memories of your sojourn in Sikkim. 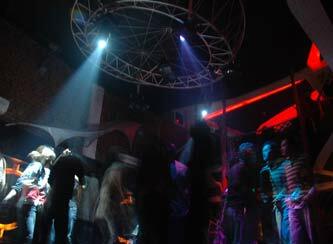 Code Orange: Sikkim’s largest discotheque built on mezzanine floors with outstanding bar and lounge decors. It is designed to accomodate 400 guests and serves some of the finest imported liqueor. 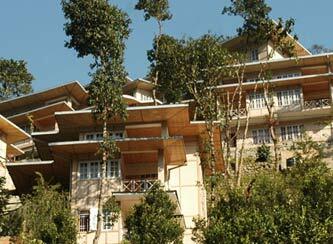 The Orchid garden : where one can take a morning walk amidst a variety of orchids spread over an extensive hillock. A two kilometer trekking path is available in the resort itself. Valet car parking facilities for 60 vehicles and 25 two wheelers available at the resort.